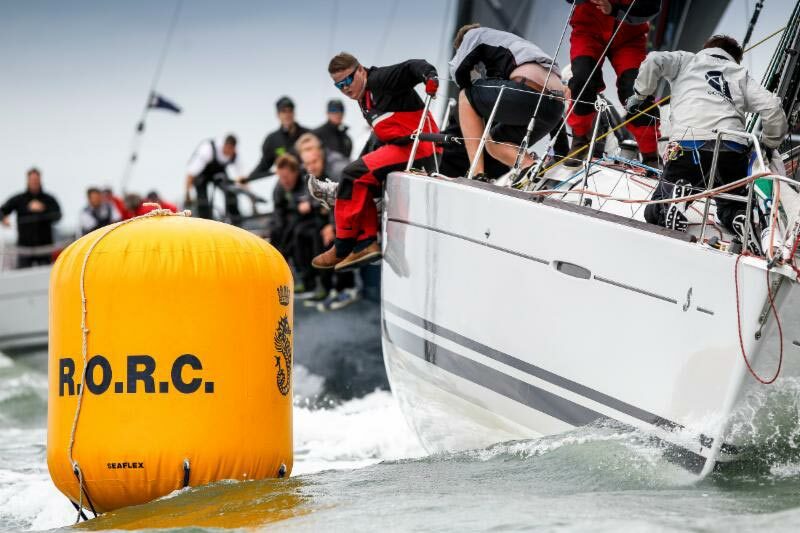 The Notice of Race for the 2018 IRC European Championship, incorporating the Commodores‘ Cup, is now available HERE. 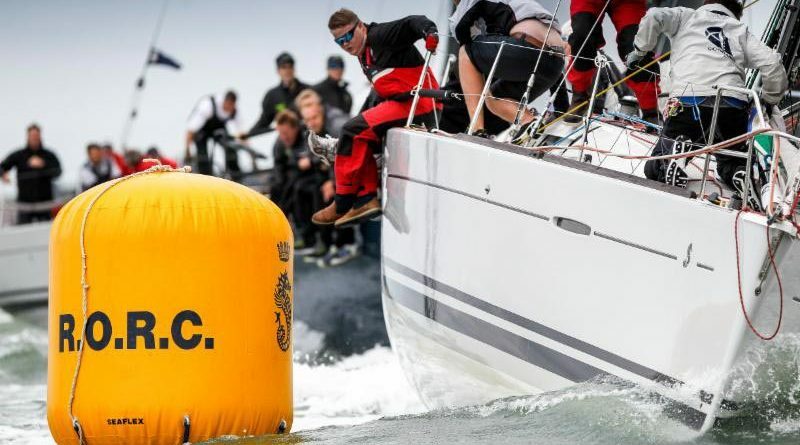 As announced earlier this year, the Cowes-based championship will be held from 8-16th June and will follow the successful Commodores‘ Cup race format, with a variety of different courses ranging from inshore, coastal and offshore – 10 races in all using the Spinlock IRC rating system. Download a pdf of the Notice of Race HERE.